Say good bye to 2014 and welcome 2015 into your life! 2014 was a good year, but the best is yet to come! Such an event calls for a celebration, so what will you be doing this New Year&apos;s Eve? Here are some suggestions on what you can do with your friends and family! The party will start at 7 p.m. with a dinner buffet made for a king, live music from bands such as The V-Tones, Chase Tyler Band and Carbon Copy, an OPEN BAR and plenty of dancing. 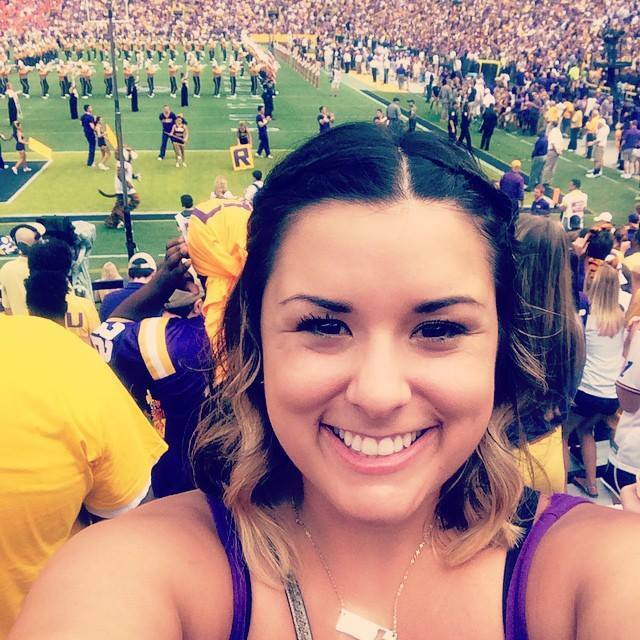 The Crowne Plaza Baton Rouge offers several packages for you to choose from including room accommodations, complimentary champagne and a New Year&apos;s Day breakfast. For more information on the packages, click here. The downtown Baton Rouge hotel promises not to disappoint when it comes to New Year&apos;s Eve celebrations! Packages for the Hampton Inn & Suites include hotel room suites, champagne, chocolate covered strawberries, NYE party favors, photo booth pictures and even a rose petal bath depending on the package. 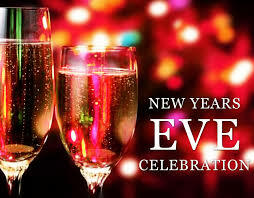 To find out more about the Hampton Inn & Suites New Year&apos;s Eve celebration, click here. 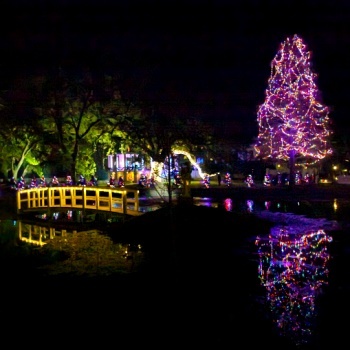 The New Year&apos;s Eve Gala at Nottoway Plantation & Resort is raising the bar this year! The gala guests will experience a 6-course dinner meal, live music for dancing, fireworks and fun for all! Different packages are available, including a Hotel & Party package, as well as individual party tickets, for those not planning to spend the night in the enchanting plantation. To view the dinner menu, click here. Fine dining, champagne, gaming, live entertainment and NYE party favors is what guests will experience when they spend New Year&apos;s Eve at the L&apos;Auberge Casino Hotel. Dining will be hosted at 18 Steak, an award-winning restaurant and live music will be there to get the party started until the New Year! For more information on packages, click here. 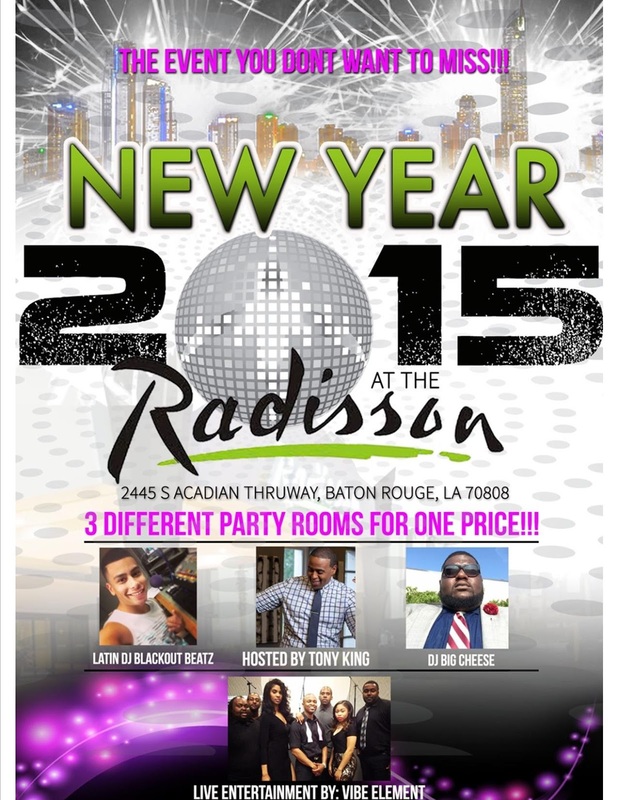 The Radisson Hotel will be throwing a New Year&apos;s Eve bash! Here guests will discover three separate parties to go to, unlimited food and desert, specialty drinks, a balloon drop, complimentary champagne at midnight and a 2 a.m. breakfast buffet for those who like to party all night long! For ticket and package information, click here. The 2nd annual Red Stick Revelry will be hosted in downtown Baton Rouge in Town Square North Boulevard and will include all day activities, such as live music, crafts, food and the raising of the Red Stick. There will be so many wonderful and exciting things to do at the Red Stick Revelry. For more full details about the event, check out the Red Stick Blog post here. 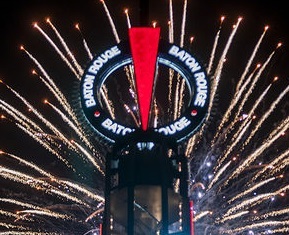 No matter what your tastes are, Baton Rouge has a New Year&apos;s Eve event for you!